The division was created following the 1986 redistribution and named after the Katherine River. John McDouall Stuart named the river in 1862, after Katherine Chambers, the second daughter of a South Australian pastoralist, James Chambers, who supported his expedition. 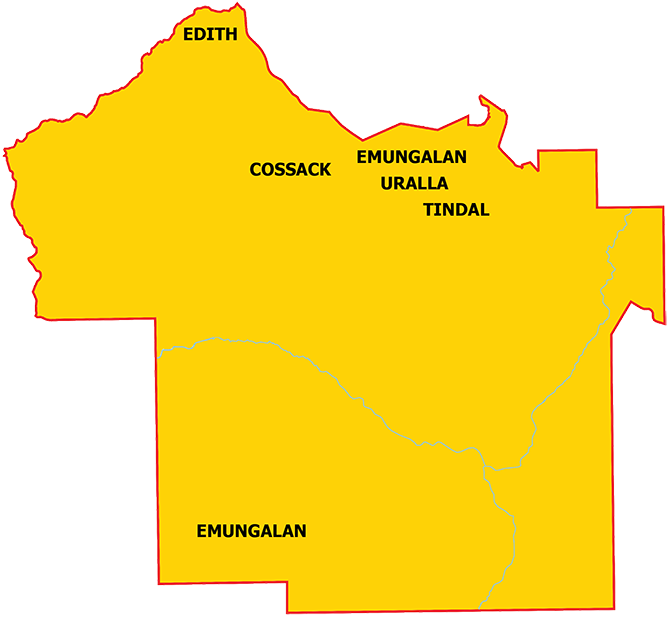 This division includes all of the municipality of Katherine, 300km south of Darwin.